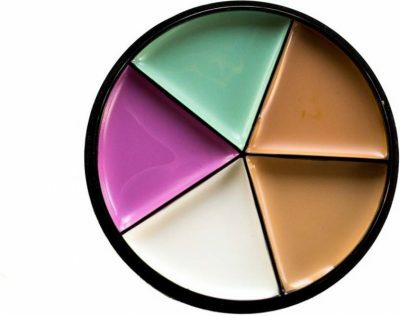 Concealers: How To Pick Your Shade And The *Right* Way To Use It! Makeup kits, tutorials and ranges are all incomplete without concealers. 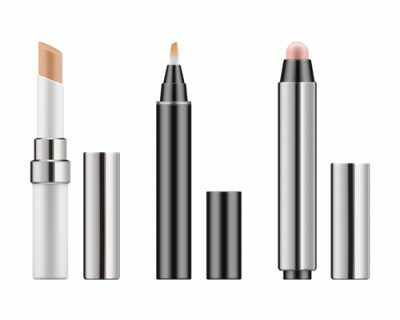 When discussing makeup, we talk about concealers on the daily. Where to use them, how to use Concealer, the tones, everything. But we’re now throwing it back to the basics. Let’s begin right at the start. Let’s talk about what a concealer is, how the formulation is different from other base makeup products and which ones should you get for your skin type and tone and finally pick out some good ones that we like. 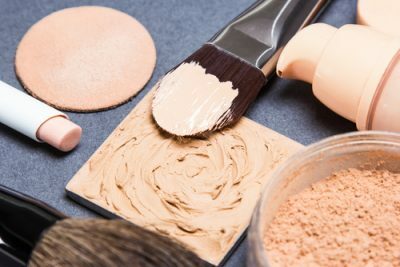 Here’s a conclusive, everything and anything, you would EVER need to know guide to concealers. Let’s start at the beginning. A concealer is a type of cosmetic makeup product that is a more pigmented and potent version of the regular base makeup that you might use. It is used to mask blemishes and even the skin tone. There are two basic types of concealer, one would be the colour correcting kind which comes in various pigment colours like yellow, orange, lavender, green and second is the blemish covering kind which comes in different skin toned pigments. Concealer vs Foundation - What’s The Difference? Foundation is a more diluted version of the concealer. They are formulated with the same pigment, but the foundation is more diluted. While the concealer and foundations are both available in various finishes and have different pigmentations scales, the concealer will always be the more potent and stronger formula. This because concealers are usually applied to a smaller area of the face and used to cover up blemishes and uneven skin tone. Where Should You Put Concealer On Your Face? 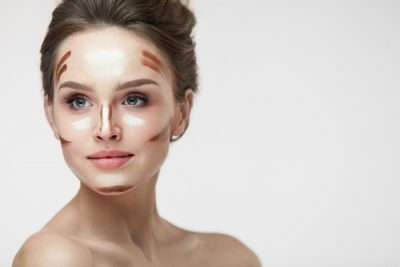 Concealers are usually concentrated on the under eye area, the high points of your face which would be the middle of your forehead between your brows, the bridge and tip of your nose, your cupid’s bow and the tip of your chin and on any blemishes, redness or pigmentation specifically. As I mentioned earlier there are two types of concealers that can be classified broadly. One, the colour correcting concealers and the second, the blemish covering kind. 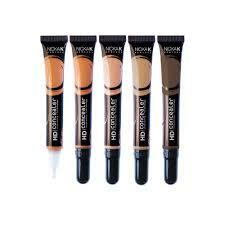 These concealers are usually pigmented in various shades or colours that cancel out the problem areas. These colour correcting concealers are usually followed by the blemish covering kind to even up the particularly problematic skin. Green cancels out the redness. Purple cancels out yellow tints. Pink cancels brown which is perfect for dark circles and pigmentation. Orange cancels out the blue which is amazing if you have prominent veins under your eyes or on your eyelids. Peach also cancels out blue which is ideal for the rest of your face where you might have veins. Yellow cancels out redness and works well if you are tanned or have a naturally sunkissed tint. These usually are formulated in the shades of the skin. Concealer Formulations - Which Concealer Formulation Should You Buy For Your Skin Type? Stick concealers have a semi-gel and powdery formulation. This formulation is great for dry and sensitive skin. It applies easily with a gel-like consistency and then dries into a powdery matte formula. This could also work with oily skin but only if it is set properly with a powder. This formulation tends to crease a little more than the others. This is the most versatile of all the formulations. It works well with all skin types and regardless of the type, a liquid concealer will have to be set with powder for a long-lasting finish. 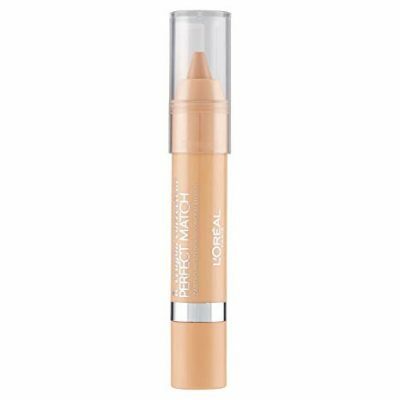 Liquid concealers are usually better for covering blemishes and spots. They could become a little sheer with excessive blending. This one is the easiest to apply and the most buildable out of the lot. This formulation is also least prone to clog up your pores. 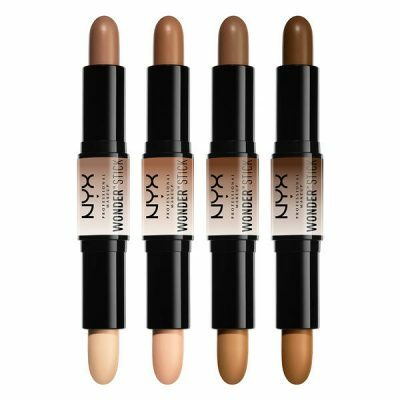 Cream concealers are slightly more pigmented than the other two concealer formulations and provide medium to full coverage. This is the formulation that we would recommend for under-eye coverage or to cover any pigmentation or discolouration on the skin. It is ideal to be used on larger patches of the skin. This formulation tends to get into the lines and creases so it isn’t recommended for people with oily skin or to be applied on wrinkles. How To Pick The Right Concealer According To Your Skin Tone? There are different concealers that you would use in different areas of the face and thus the tones that you would pick for those concealers will be a little different. Beauty experts believe that when picking a concealer for your under-eye area and to put on the higher points of the face, you should pick a shade which is a shade or two lighter than your skin tone. The lighter shade evens out the darkness on the under-eye area and reflects the light off the higher points of the face better. These concealers are usually applied before you apply your foundation, so your under-eye gets a lit-from-within look and finish. For the blemishes, marks, scarring and acne, you should be looking at a concealer that is exactly the shade of your skin. This can be determined with a simple test. Just apply the concealer near the are where your blemish is, and if it blends in then it is the right shade for you. 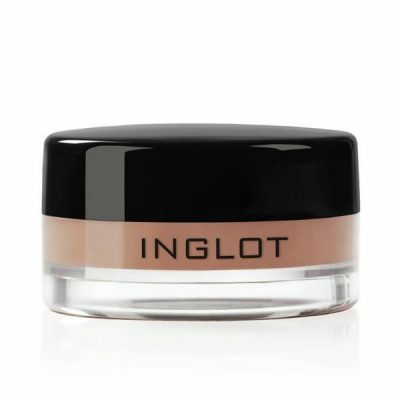 This concealer is usually used after you’re done with your base, strictly if needed or if the base has not covered up the blemish or inflammation properly. If you are picking up concealer to specifically cover up the green and blue veins on your under-eye area or the lid then test it out on the veins near your wrist. That way you will know for sure if the pigment will cover up the veins on your face. Now that you have picked the right concealers and are equipped with knowledge about colour correction, let’s make you a pro athlete in the concealer game. Know which concealer to apply If you’re covering your under eye area and would like it to be brighter, then apply the lighter concealer before your foundation, that way your foundation can cancel out the brightness and make it look just right. Similarly, cover blemishes only after the foundation so you can only cover up the ones your foundation couldn’t saving your skin from a lot of layers and patchiness. Natural light Just like the rest of your makeup, apply your concealer in natural light to avoid a flashback situation. The natural light will ensure you blend your concealer well too. Apply in a triangle under the eye The best way to conceal dark circles is to draw an inverted triangle on the area. 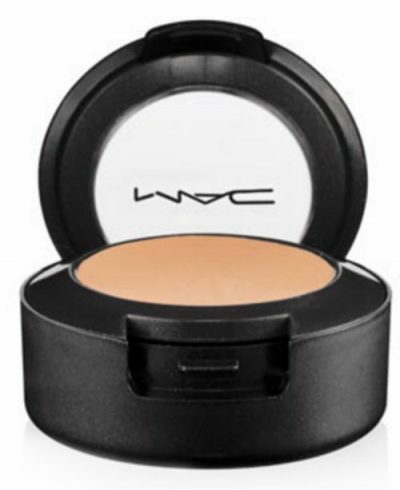 This shape gives your cheek a lifted look while covering your dark circles perfectly. If you don't want your eyeshadow to run through the day and have them be as pigmented as possible, just dab a little bit of concealer on your eyelid and set with powder. It makes for the perfect base. Green concealer for pimples To cover up active breakouts with redness use a dab of green concealer and blend that into the skin and follow it up with a concealer which matches your skin tone exactly. The green cancels out the redness and inflammation giving you a better chance at getting an even-toned finish. 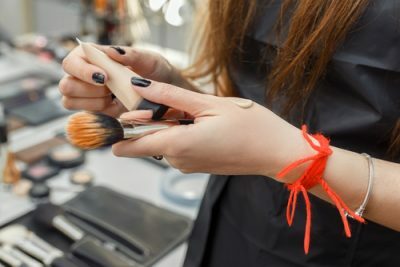 Concealer is not just for the face If you have some spots on your arm, chest or back that you might be conscious about, you can just temporarily zap it with a concealer that matches your skin tone and then set it with translucent powder. Concealer to make your lip colour pop Dab on some concealer on the lips before you apply your lipstick if you want your lip colour to give out it’s truest shade and last longer. Use a lighter concealer on the inner corner of your eyes, on the middle of the lid and outer corner and blend it out to give your eyes the illusion of looking well rested. Hide puffiness with concealer and then some Mix a bit of concealer with a pinch of your eye cream and a light bit of highlighter. Dab some under the eye and the remaining on your brow bone to de-puff your eyes. Cover mistakes with concealer Need a sharper wing? Need a little help with your cut crease or drew on an extra line on your brow? Just use the leftover concealer on your concealer brush and clear up the mistakes. I love using this trick when I have a red lip or dark lip on. Once I am done with my lip colour and it dries up then I just add some concealer to cover up slight smudges and also to define my lips. Fuller pout with concealer Before you apply your lip colour, just dab on a lighter shade of concealer in the middle of your lips. It gives your pout a plumper look. Overline thin lips with concealer Dab over your lips with some concealer on a sponge. Make sure this concealer matches your skin tone exactly. Once done, slightly overline your lips with a lip liner and fill them in and then follow with your lip colour. The concealer will give you an even base and will not make your overlining stand out or look weird. Not a big fan of the shine that comes with highlighter and bronzer? Just get one concealer that is two shades darker and a second concealer that is two shades lighter than your skin tone. Use these shades to contour as you would. This would give you a more chiselled look without the shine. Make tinted moisturiser with concealer Mix your day cream with concealer on the back of your hand to create your very own tinted c. You can control the finish and pigmentation with mixing smaller amounts and adding more moisturiser if you want a sheer finish and more concealer if you’d like more coverage. Always have two different types of concealers Try and have a high coverage concealer and a sheer one or a liquid one and a cream one. Your skin might feel different on different days and you might as well not go against what your skin feels like. 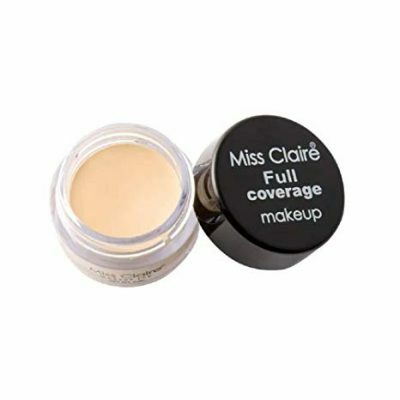 1) Miss Claire Full Coverage Makeup + Concealer This budget concealer conceals dark circles, blemishes and dark spots. It is high coverage but has a lightweight formula. It lasts through the day without needed touch-ups. 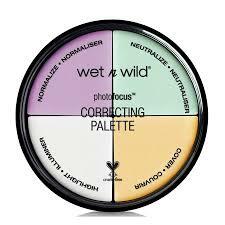 1) Make Up For Life 5 Color Concealer Corrector If you're going to buy one palette, it might as well be this one. 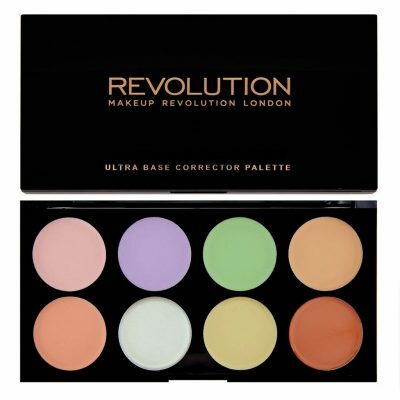 It has every shade from light to dark in one palette and all colour correcting concealers in the other. It has a creamy formula, with high coverage. Rs 500; Buy it here 2) L.A. 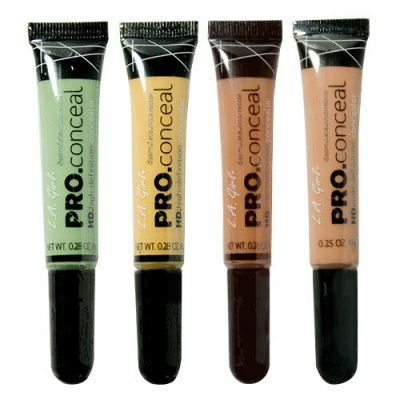 Girl Pro Conceal HD This range has the MOST number of concealer shades that we have seen. You will always find your skin tone from this range. It evens out skin tone, covers dark circles and minimizes fine lines around the eyes. It has a blend-easy and buildable formula. 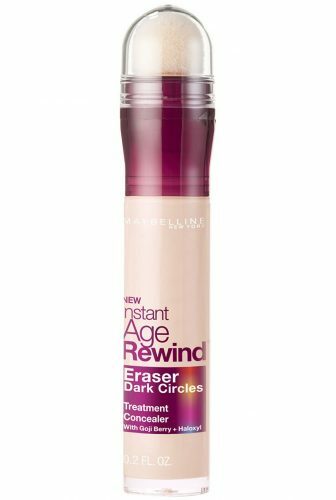 Rs 506; Buy it here 3) Maybelline New York Instant Age Rewind Concealer This popular concealer is ideal for dark circles and fine lines around the eyes. 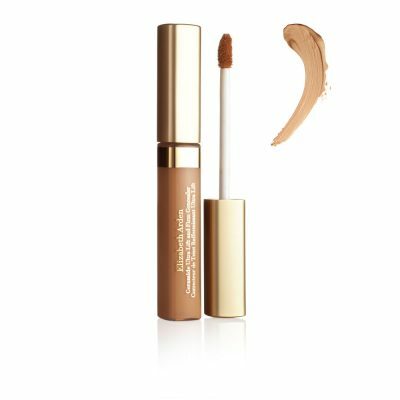 It is a treatment concealer with a micro-corrector applicator to help create a radiant look. It is infused with goji berry and Haloxyl. Rs 620; Buy it here 4) L'Oreal Paris True Match Le Crayon Correcteur Then creamy concealer pen doesn't have a lot of shades, but the shape helps the application in the corners and to cover small imperfections. Rs 750; Buy it here 5) NYX Professional Makeup Wonder Stick This is the ideal makeup stick to have in your travel kit. It has a contour colour on one side and a concealer colour on one side. So it takes care of your entire base makeup when it comes to coverage and contouring. 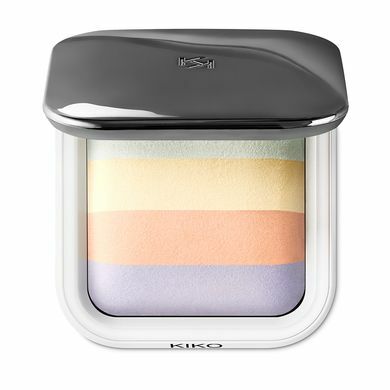 4) Kiko Milano Colour Correction Face Fixing Powder This is a one of its kind, setting and concealing baked powder. It is a compact that containing four lightly concealing colours which when mixed together, conceal redness and discolouration. 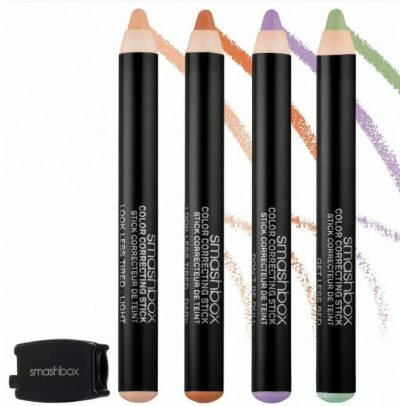 Rs 1,600; Buy it here 5) Smashbox Color Correcting Stick This easy to apply pencil tackles discolouration and gives you precise application with lightweight coverage. It looks absolutely natural under makeup and is cruelty-free. 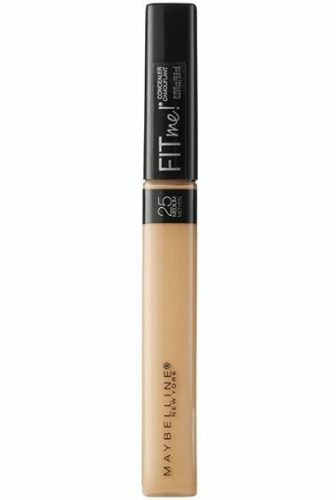 Rs 1,800; Buy it here 6) M.A.C Studio Finish SPF 35 Concealer This is an emollient-based lightweight creamy concealer that has opaque coverage. It also contains SPF 35. It has a long-wearing, highly concentrated formula, which means a little bit goes a long way. This concealer also absorbs excess oil and nourishes the skin with Vitamin A and E. Rs 1,900; Buy it here Here's a handy video if you're a newbie at applying concealers! PLUS: Subscribe to POPxo on YouTube for original videos + our favourite videos from around the web! This story was updated in January 2019.